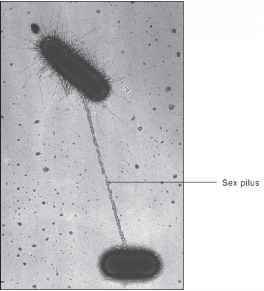 Pathogens use adhesins, often on pili, to bind to a body surface. To colonize a surface, the pathogen must often compete with normal flora, prevent binding of IgA, and obtain iron. 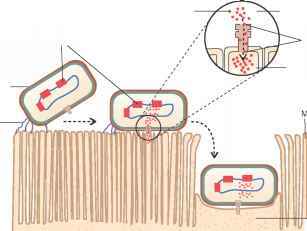 Some bacteria deliver certain molecules to epithelial cells, inducing a specific change in those cells. 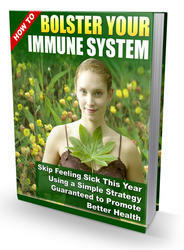 ■ What is a type III secretion system? ■ Why is it a good strategy for a microbe to adhere to a receptor that plays a critical function for a host cell? Figure 19.4 Type III Secretion Systems Gram-negative bacteria use type III secretion systems to deliver certain molecules directly to host cells, inducing changes in those cells.This diagram shows the loss of microvilli by an intestinal epithelial cell that has been induced to rearrange its actin filaments.